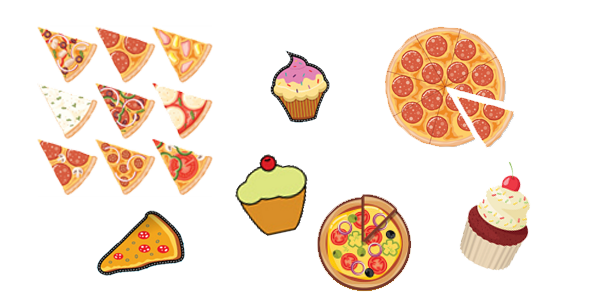 New Group - Pizza and Cupcakes - Phyllis Bisch, M.A., L.P.C.Phyllis Bisch, M.A., L.P.C. You know her. She’s the girl who sits alone at lunch, or goes to a teacher’s room, or to the library. She’s kind of awkward. She’s either very shy or she talks too much. She doesn’t feel like she fits in with the other girls. She’s kind of quirky. She might dress differently or be self- conscious about her body or something else regarding how she looks. With some help and support she might begin to realize that she is different…unique…special… in her own way. If she knew there were other girls like her she might feel less alone. She might learn that she is an original as she begins to explore her talents and identify her passions. She might begin to open up and appear to have more self -esteem. As she learns ways to make more friends and how to be in different situations she might begin to be more confident. She might even begin to feel happy and you might eventually see her sitting with new friends at the lunchroom table smiling, or even laughing. A group for pre-teen girls.